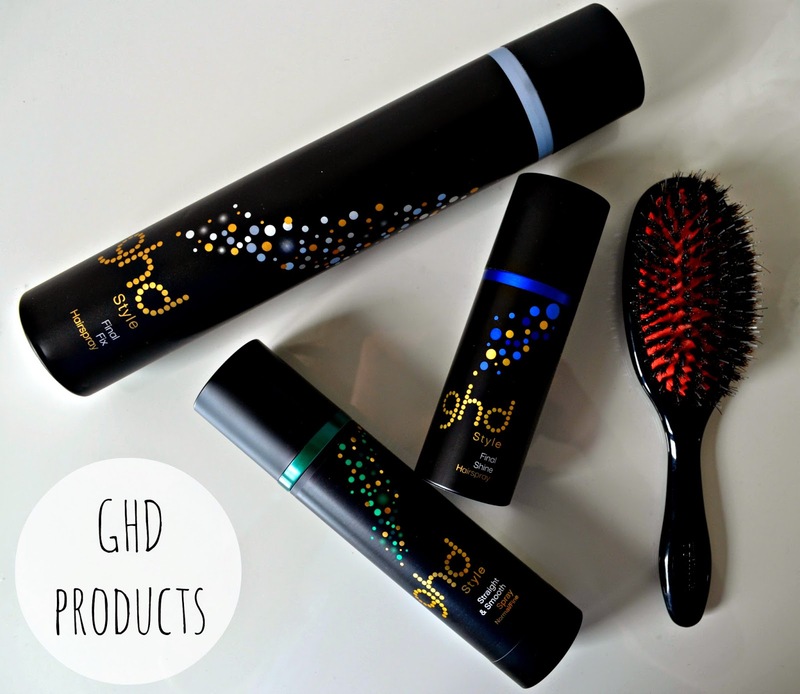 Nothing beats My GHD straighteners in terms of heat styling, so I had pretty high expectations of their styling products and during the last week or so I've been playing with a few of them. 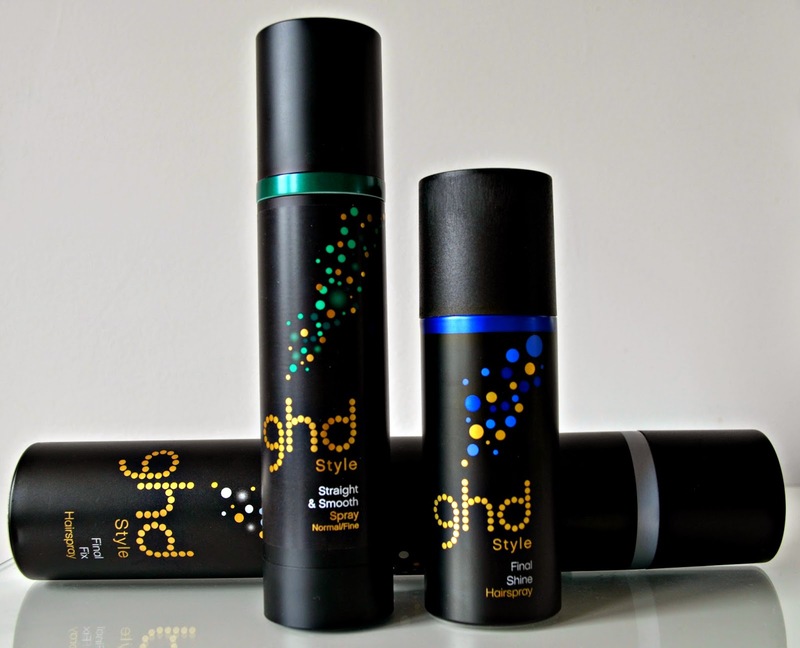 If you like smooth sleek locks, the Straight and Smooth Spray (£12.95/120ml) would be worth having a try. Sprayed through towel dried hair it tames flyaways and adds shine. As you'd expect, it doesn't add volume, but you can't have everything as it doesn't make the hair greasy either. I've done a two days since washing, and my locks still look clean and shiny. 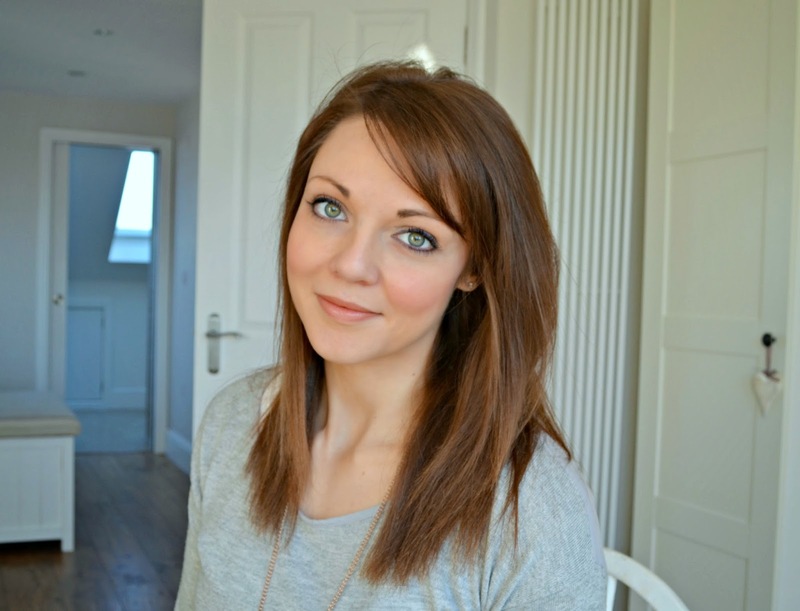 I do love a shiny spray, especially when I've added dry shampoo of volumising products to my hair. The Final Shine Hairspray (£9.95/100ml) smells amazing - slightly sweet but not sickly and makes my hair super soft, but it doesn't stop my hair getting tanglely. I don't like spraying shine spray directly into my hair, as it adds too much of the product in one place, instead I spray a little onto my brush, which I then brush through, making distribution a little more even. Finally I've been finishing off with the Final Fox Hairspray (£9.95/400ml) which gives a good hold, but isn't sticky or knot-making. It has kept curls and in my hair all day or helped keep my locks super straight.